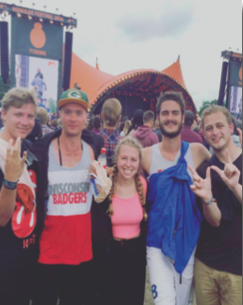 James (right) and fellow Badgers at Northern Europe’s largest music festival. Academic Life: I enjoyed my academic experiences at University of Copenhagen. Other students in my classes were primarily other international students. The classes were taught by local professors. One of my most memorable experiences was a class fieldtrip to explore viking runes in Sweden from the setting of the famous literature/movie Beowolf. Tips for Future Students: For others considering my program I would recommend that they really go out of their way to make local friends. It is quite hard to become friends with a Dane but it will definitely pay off once you succeed. I made friendships with local students through KU’s mentor program. First Impressions: At first I was a bit frightened as I did not know the language. However, I quickly found that people were more than helpful if you asked them to be. I also found the population to be very homogenous once I left the airport. Advantages of Study Abroad: I am now able to speak a foreign language. I really learned how to live by myself, travel by myself, and developed a larger sense of confidence in my individuality compared to resorting to my usual comforts. I was forced to go out and make an entirely new friend group. 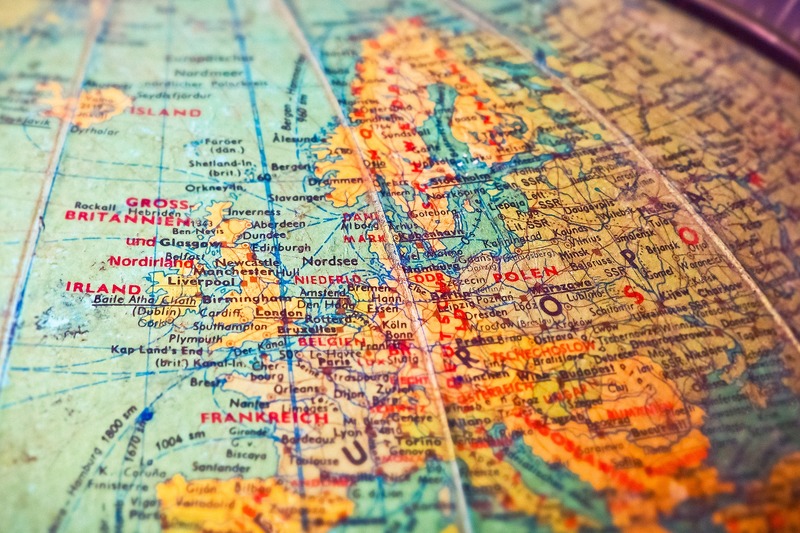 Career Benefits: For my future career aspirations I am now comfortable with the prospect of furthering my education in Europe, especially Scandinavia. Furthermore I can now market myself as bilingual and understand different international cultures.